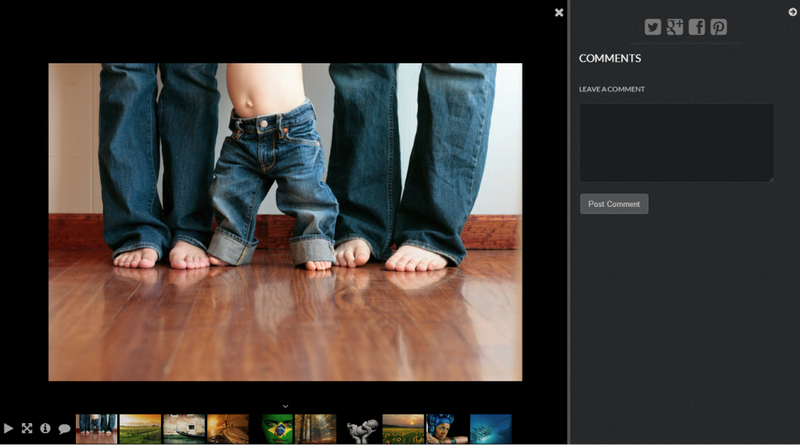 NextGEN Pro Lightbox is a premium lightbox effect that displays your images full screen on home computers, as well as all mobile devices. You also have the option within this lightbox to comment on images, and share the image to popular social websites. 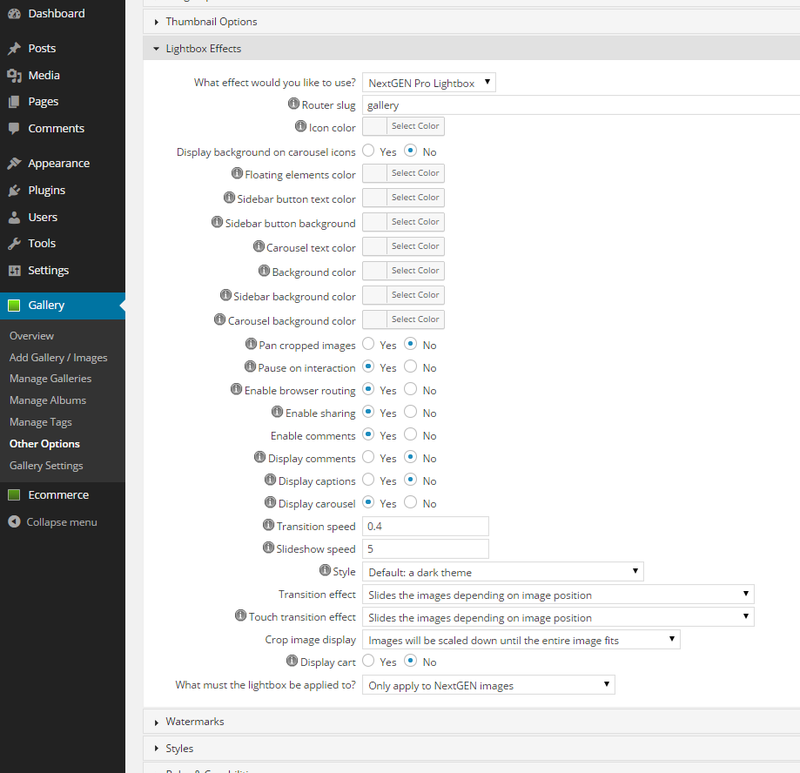 If you have purchased and installed NextGEN Pro, go to Gallery >> Other Options > Lightbox Effects, and select 'NextGEN PRO Lightbox' & save changes.